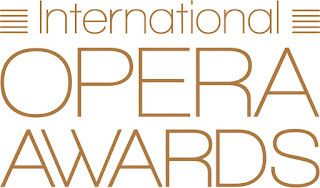 The finalists for this year's International Opera Awards have been announced, and it is nice to see some familiar names amongst the young artists. Conductor Dane Lam is one of the finalists in the Newcomer Award; he conducted Mozart's Don Giovanni at Opera Holland Park last year and will be conducting Handel's Giulio Cesare at Bury Court in March 2018, we caught him conducting Rossini's La Cenerentola at Opera Holland Park in 2016 [see my review]. Finalists in the Young Singer category include Lauren Fagan, Wallis Giunta, Anush Hovhannisyan and Natalya Romaniw. Lauren Fagan was Donna Anna in Mozart's Don Giovanni at Opera Holland Park last year and sings the title role in Verdi's La traviata at Opera Holland Park this year. Wallis Giunta was in Opera North's Six Little Greats in 2017, singing the role of the child in Ravel's L'enfant et les sortileges [see my review] and Dinah in Bernstein's Trouble in Tahiti [see my review]. Anush Hovhannisyan recently sang the title role of Verdi's La traviata with Scottish Opera and we caught her in her recording Rimsky Korsakov's Romances for Stone Records [see my review]. Natalya Romaniw sang the title role in Janacek's Jenufa at Grange Park Opera last year [see my review] and I also interviewed her. Amongst the re-discovered works is Ginastera's Bomarzo which we caught at the Teatro Real in Madrid last year [see my review], and amongst the complete records is the recent Berlioz Le Troyens [see my review] from John Nelson on Erato, Lully's Armide from Christophe Rousset on Aparte [see my review] and Martinu's The Greek Passion, performed in its original English version on Oehms. 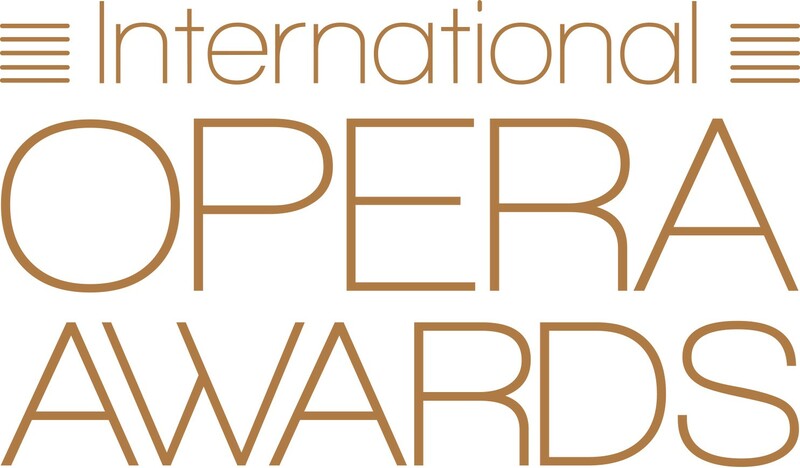 Voting is now open for the Readers Award in the International Opera awards, do visit the website and vote.